Giacomo Casanova (1725–98) was esteemed by his contemporaries as a charming conversationalist, expert on many topics, and an international man of letters. He traveled widely throughout the continent, with extended sojourns in his native Venice, Paris, London, and much of Eastern Europe, mingling with royalty, popes, and luminaries such as Voltaire and Benjamin Franklin along the way. This exhibition combines more than 250 paintings, sculptures, works on paper, decorative arts objects, period costumes, and musical instruments drawn from European and American museums and private collections to illustrate the splendor of eighteenth-century Europe. Structured by the chronology and geography of Casanova’s life, the exhibition addresses such themes as travel, courtship and seduction, theatre and identity, and the pleasures of dining. The visual riches Casanova would have encountered are evoked by masterpieces by Canaletto (1697–1768), François Boucher (1703–70), Jean-Honoré Fragonard (1732–1806), Jean-Antoine Houdon (1741–1828), William Hogarth (1697–1764), and others. 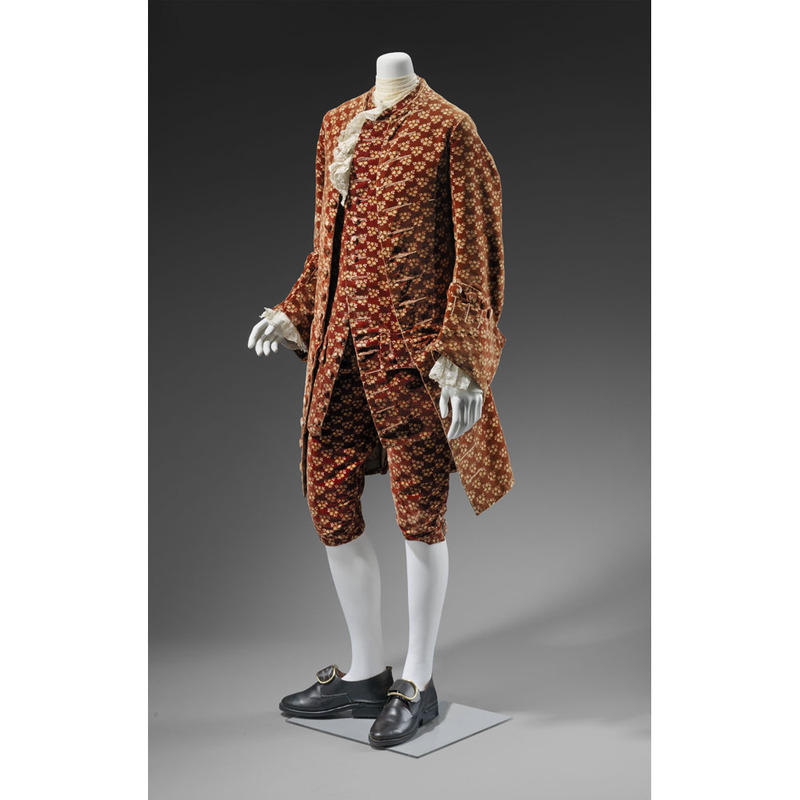 Three tableaux—set in Venice, Paris, and London—employ period furniture and mannequins in eighteenth-century costumes to vividly convey scenarios from Casanova’s world. Casanova is co-organized by the MFA, the Kimbell Art Museum, and the Fine Arts Museums of San Francisco, and is accompanied by an illustrated catalogue produced by MFA Publications. Boston boasted one of the most active and influential artistic jewelry-making and metalworking communities in the nation in the early twentieth century. This is the first exhibition dedicated solely to the exemplary works of these craftspeople—an interwoven group of both men and women, New England natives and immigrants, professionals and amateurs, and solo practitioners and small workshops—who all shared a belief in the ideals of the international Arts and Crafts movement. Both an artistic and a cultural movement, it developed in England in the late nineteenth century as a reaction to the dehumanizing effects of the Industrial Revolution, promoting individual artistry and craftsmanship as crucial elements for leading a joyful and fulfilling life. These progressive ideas found a ready audience in intellectual and artisanal circles in Boston at the turn of the century. Through nearly 100 works—including jewelry, tableware, decorative accessories, design drawings, and archival materials—the exhibition explores the philosophy and artistry of the Arts and Crafts movement in Boston, as well as the stories of the objects’ makers and owners. 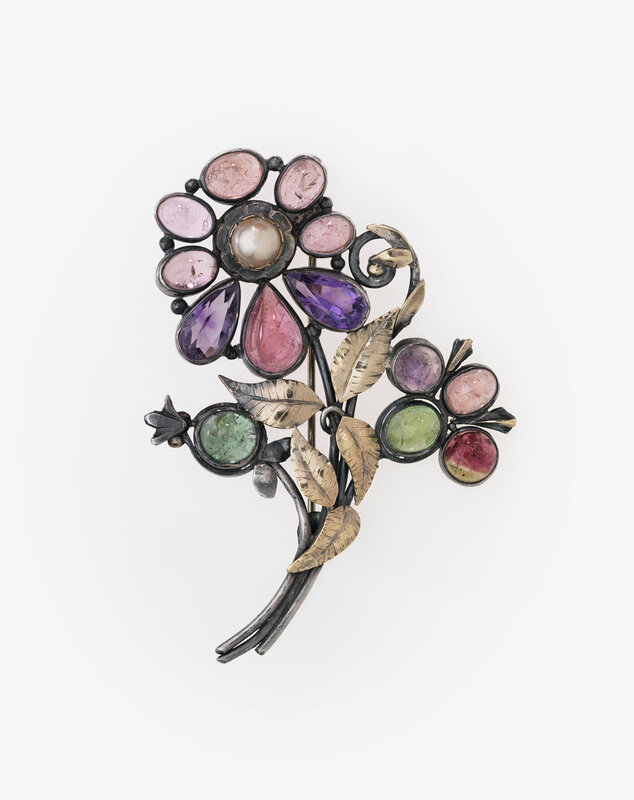 In addition to emphasizing the opportunities offered to female artists such as Josephine Hartwell Shaw and Elizabeth Copeland at the time, the exhibition also highlights the contributions of jewelry maker Frank Gardner Hale and silversmith Arthur Stone, both luminaries in their respective fields. An accompanying illustrated catalogue will be released by MFA Publications in November 2018.